We carry the latest Jaguar diagnostic tool, Pathfinder. We are able to program keys for the latest models right up to 2019. We also have the older SDD / IDS diagnostic system too which allows us to cater for just about all the earlier Jaguar models built under Ford ownership. 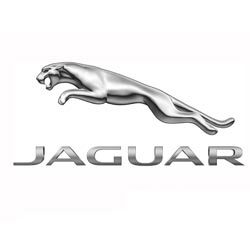 ​We have many years of experience programming Jaguar keys, and with your registration number we can guarantee to get you the correct part at the best price. It's worth noting that if all keys are lost it will be necessary to program two keys, so if you currently only have one, it makes sense to get a spare made. 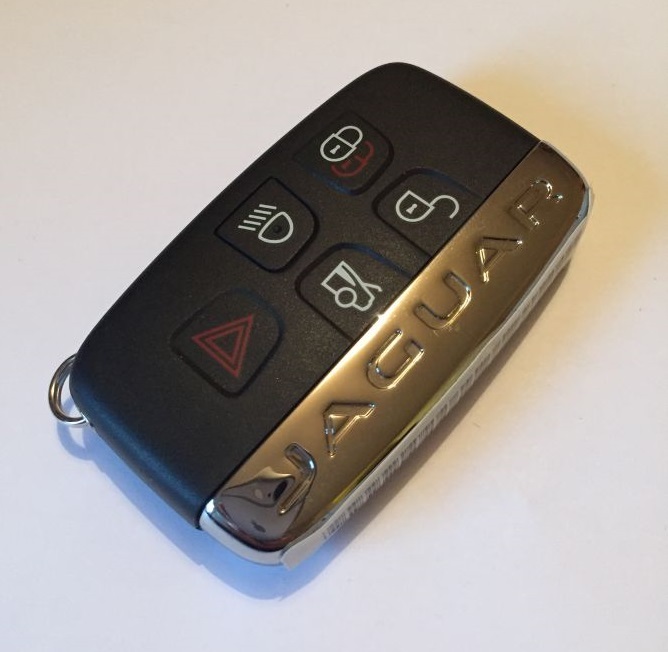 4 button remote key for your Jaguar. Supplied, cut and programmed at the vehicle. Offered with a 12 month warranty against electronic failure. 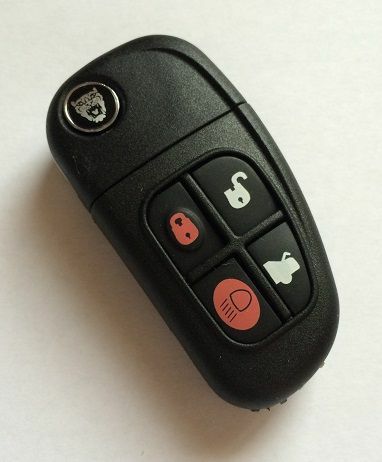 5 button smart remote key for your Jaguar XF / XK. Supplied, cut and programmed at the vehicle. Offered with a 12 month warranty against electronic failure.